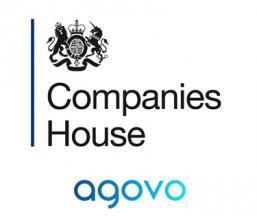 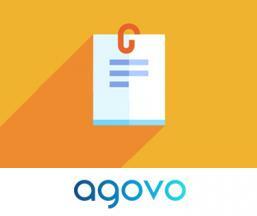 Agovo is bpm'online's Partner for the UK and Ireland. 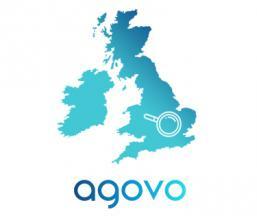 Agovo is a UK-based full-service consulting and solution company that focuses on providing businesses with the best technologies for their needs. 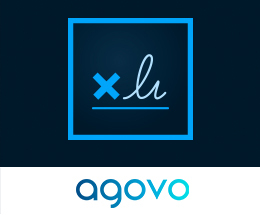 With over 40 years of combined experience in the CRM industry, Agovo provides a reliable implementation / development services. 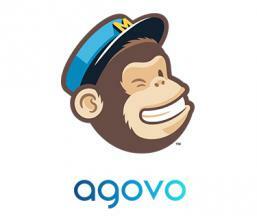 Many clients across the globe place their trust in Agovo’s expertise in selecting and successfully deploying CRM systems that were carefully handpicked and customized to ensure that the solution is ready, right and will maximize customer's business return on investment. 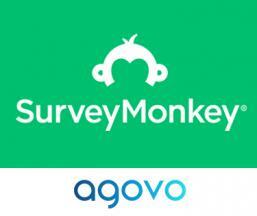 Take 30 minutes out of your day and get a free one to one consultation. 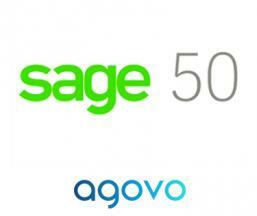 We can show you exactly how our solutions will benefit your business.